The Samsung Galaxy Note III was first said to feature an unbreakable display, then we heard that it would have a display larger than six inches, while others claimed it would be 5.7 inches and still be very breakable. It can get confusing. However, all of these may be correct. 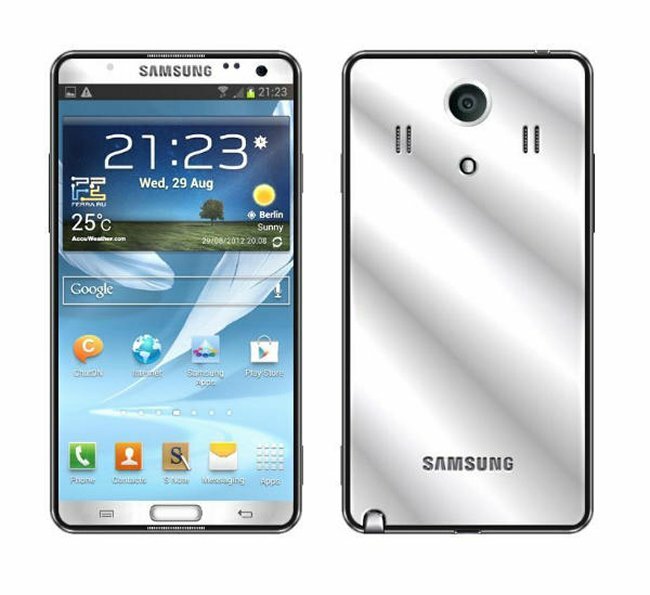 The Samsung Galaxy Note III might end up launched in four very different models, according to ET News. So those conflicting rumors might make sense after all. Model 1 will have: Premium materials, 13-megapixel camera, unbreakable AMOLED screen, and be sold in limited amounts. Model 2 will have a plastic body, 13-megapixel camera, and regular AMOLED display. Model 3 will also have a plastic body and a 13-megapixel camera, but with an LCD screen. Model 4 will be the cheapest made out of plastic with 8-megapixel camera and an LCD display.